Mac pro reviews are now starting to come out and by all accounts it’s shaping up to be a hell of a beast but not in the traditional way. It’s clear that Apple see’s computing power not coming from tick, tock cycles but from harnessing raw GPU power. The tech heads over at AnAndTech have ripped apart a Mac pro, bench marked and analysed it in glorious technical detail’s in the way the do these things. 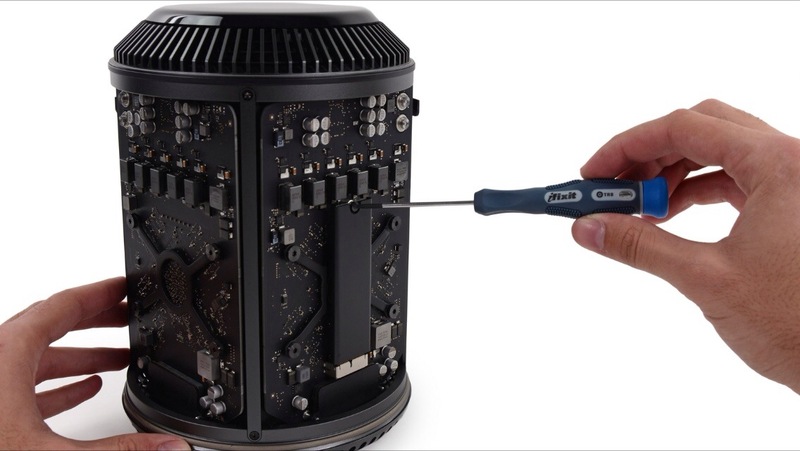 Mac Pro Gets iFixit Teardown Treatment. 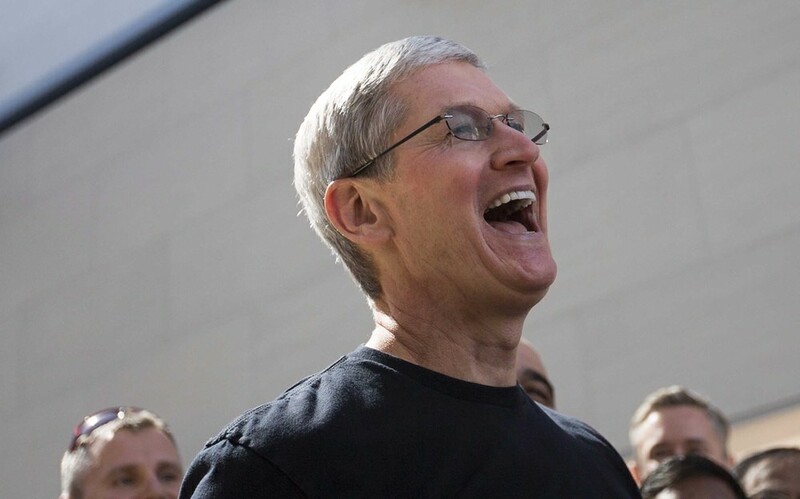 Wondering how Apple manages to crap so much technology into such a small device? 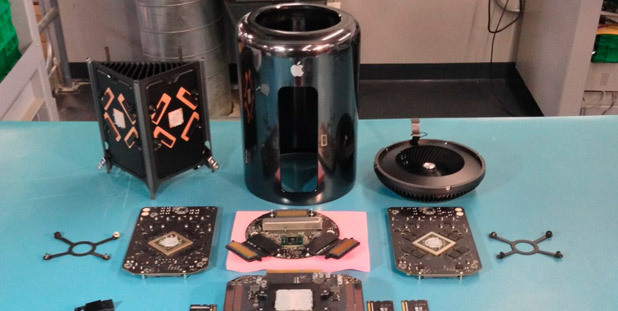 iFixit have gotten their mits on a Mac pro and given it the tear down and reverse assembly treatment. However it does get an almighty 8 on the repairability scale. Mac Pro teardown – Tonnes of Pics. Ever wondered what the inside of the new Apple Mac Pro looks like and how they get all that tech into to such a small size? 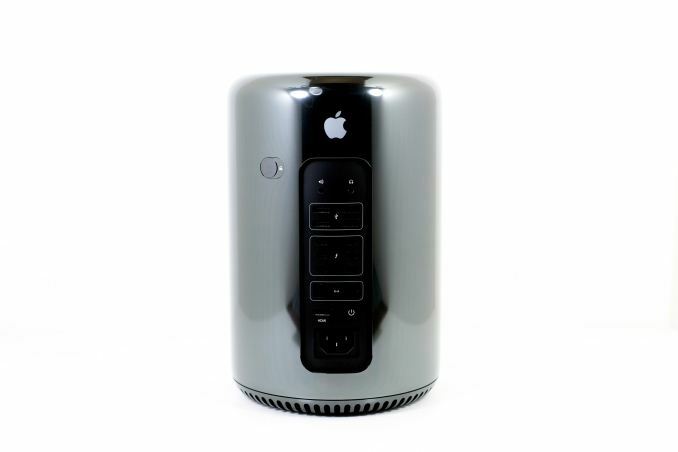 Wonder no more as Other World Computing took a Mac Pro apart, stripped it to the very core, and shared the pics on their site. Continue reading → Mac Pro teardown – Tonnes of Pics. Apple’s latest Mac Pro will be released on December 16, a retail listing suggests.German computer seller Conrad Electronics has the redesigned machine pegged for launch a week on Monday, but Apple is yet to officially confirm the date.